Help students to sail to success with the 660-piece S.S. 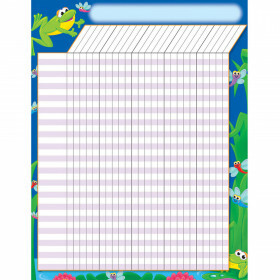 Discover mini Incentive Chart Set. 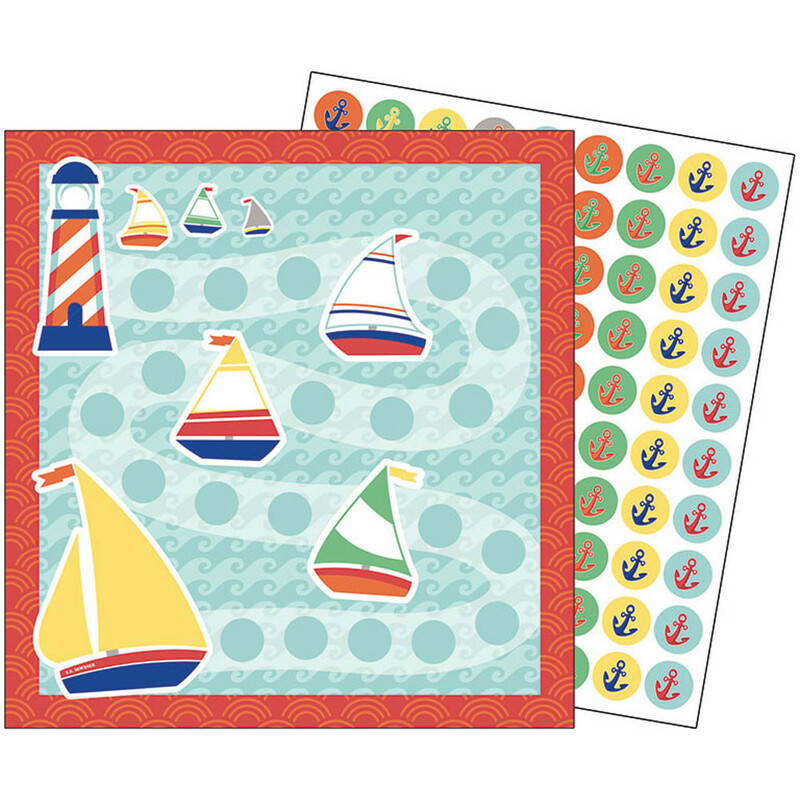 This set features 30 chartseach decorated with a soothing scene of sailboats and lighthouses. 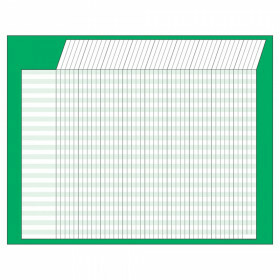 To help students track their progress, 630 coordinating chart seals are included. 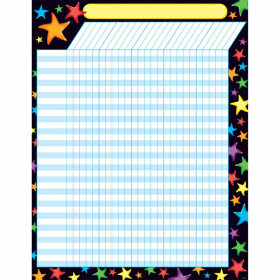 Mini incentive chart sets provide a fun, interactive way to keep students involved in tracking their progress. Make sure to view our other S.S. 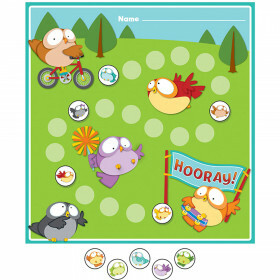 Discover products to create a cohesive marine classroom theme. Looking for something similar? 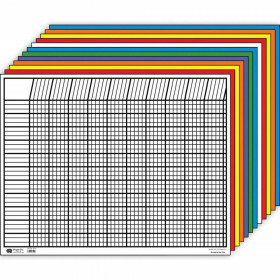 View our Incentive Charts or Incentives & Motivators sections to find more school supplies items similar to S.S. Discover Mini Incentive Charts.